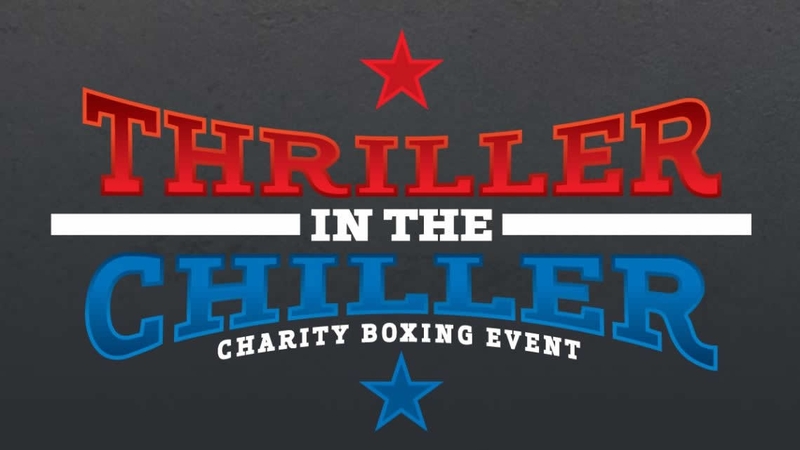 Queenstown’s prolific charity boxing event Thriller in the Chiller is returning for another year of blood, sweat and swag. Show your support for local warriors who will take to the ring to battle for glory. Always a sell-out event, Thriller in the Chiller is the Queenstown social event of the year with profits from ticket sales and a charity auction going to Branches Charitable Trust. 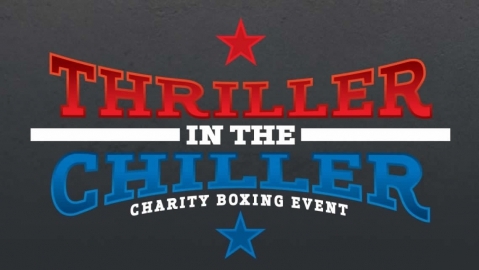 Competitors come from all walks of life from the roots of the Queenstown community, so support a local and an amazing cause and get your tickets to Thriller in the Chiller before they sell out once again!